An overgarment to spice up your kimono. To be worn over your kimono to protect you from the harsh weather. The ends of this obi are sewn in a form of a bag. 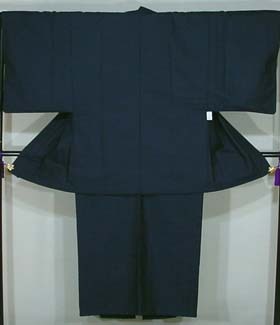 The middle of this obi is folded for easier tying. The World Summit Award (WSA) is a global initiative to select and promote the world’s best e-Content, started in 2003 in the framework of the United Nations’ World Summit on the Information Society (WSIS). This is done through national contests, a global contest, held every 2 years, and numerous content-focused national and international conferences and workshops ? the WSA Road Show. WSA is an invitation project and a global hub for everyone, who sees the crucial importance of excellent e-Content creation within the new Information Society. As of today, 168 countries are actively involved in WSA. New partners from all over the world are always welcome to join this global initiative! The The World Summit Award (WSA) winner in 2009 was announced. The site in Japan was not chosen at current year. PAYPAL was added to the manner of payment that was able to be used with i-kimono. You can select the following manner of payment. IPMO(international postal money order) and PAYPAL. Please contribute un-used kimono put away in chest of drawers to us. The proceeds are used for covering administrative costs of the "Kyoto Lighthouse", Life Educational Institution for the Blinds. 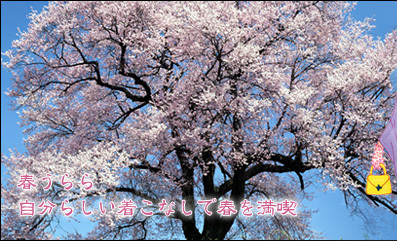 It is our hope that many people understand the importance of our service and donate kimono to meet our mission. Copyright(c) 2000-2011 i-kimono All rights reserved.